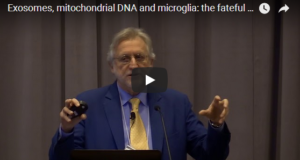 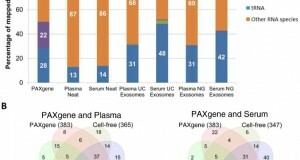 UniProtKB vs ExoCarta: which DB is better to work with? 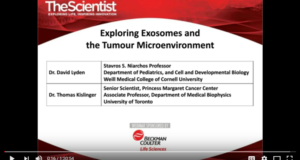 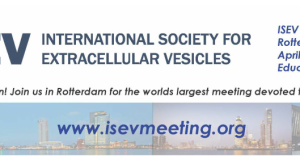 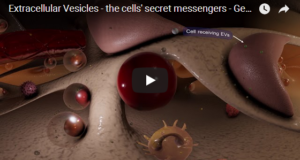 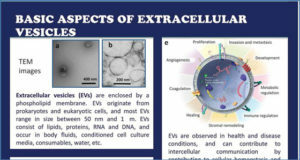 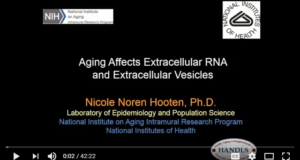 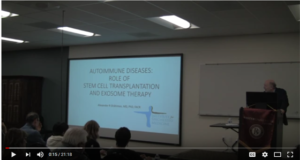 On the Choice of the Extracellular Vesicles for Therapeutic Purposes. 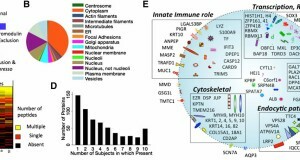 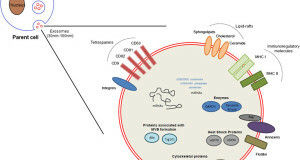 The role of exosomal transport of viral agents in persistent HIV pathogenesis. 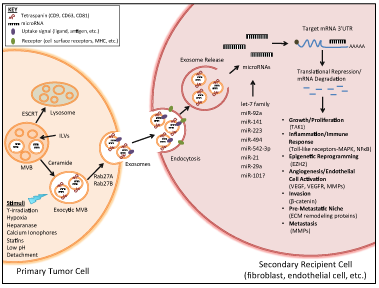 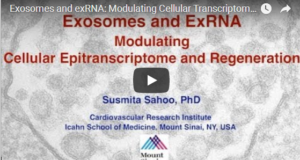 Effect of exosomal miRNA on cancer biology and clinical applications. 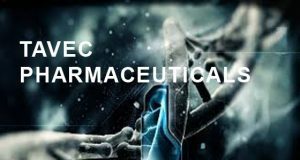 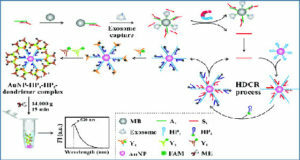 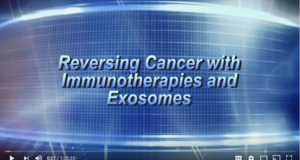 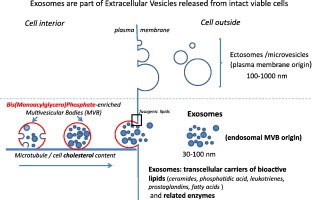 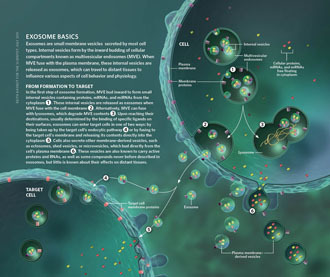 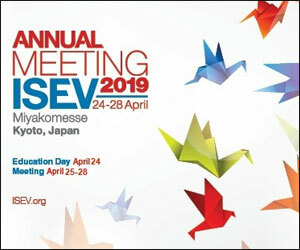 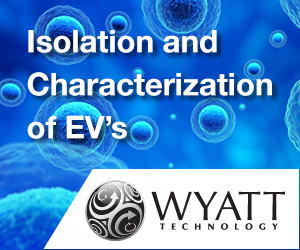 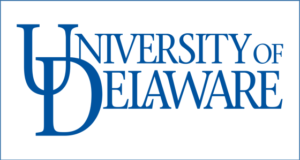 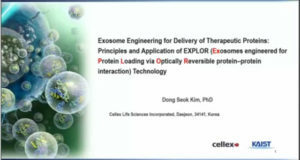 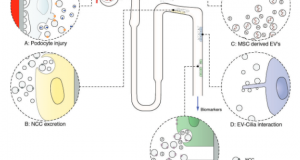 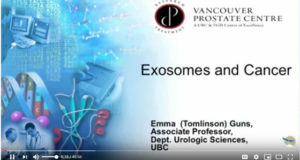 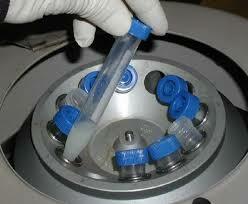 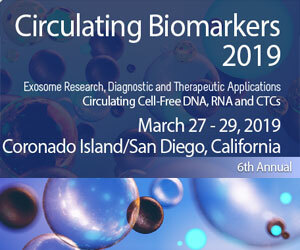 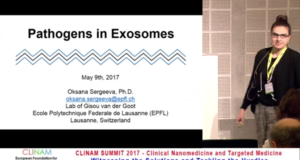 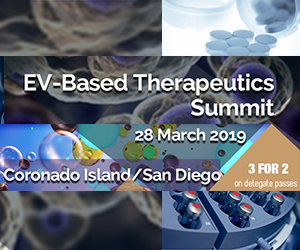 Exosome Biochemistry and Advanced Nanotechnology for Next-Generation Theranostic Platforms.